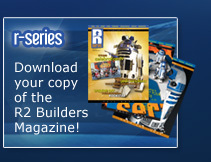 Welcome to Astromech.net, the Official Website of the R2 Builders Club. 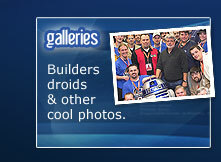 We are an international community who build their own replica robots from the Star Wars universe. Join us today to learn how to build your own!